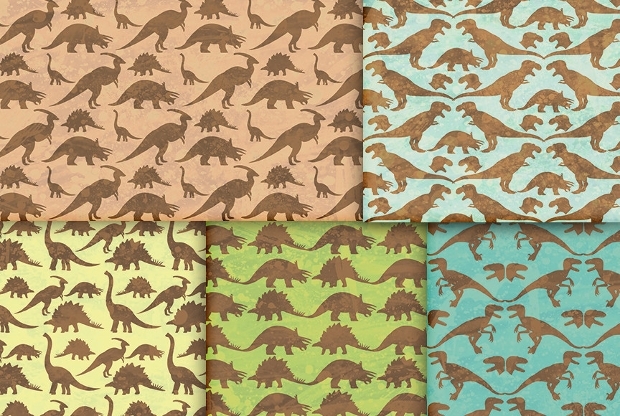 There are many types of animal patterns that you can choose for your upcoming project. 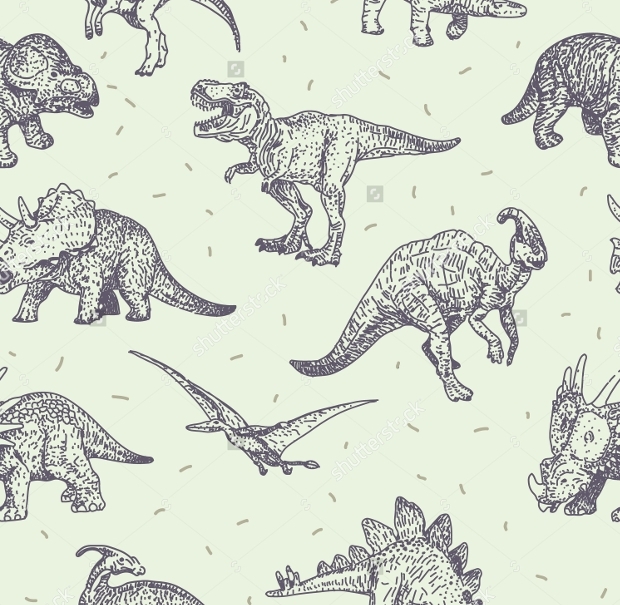 But now if you want to surf up more online, there are some amazing collection of a variety of dinosaur patterns, Zebra patterns, and other patterns of different animals. Such patterns are easy to load and can be edited as per your project requirement. 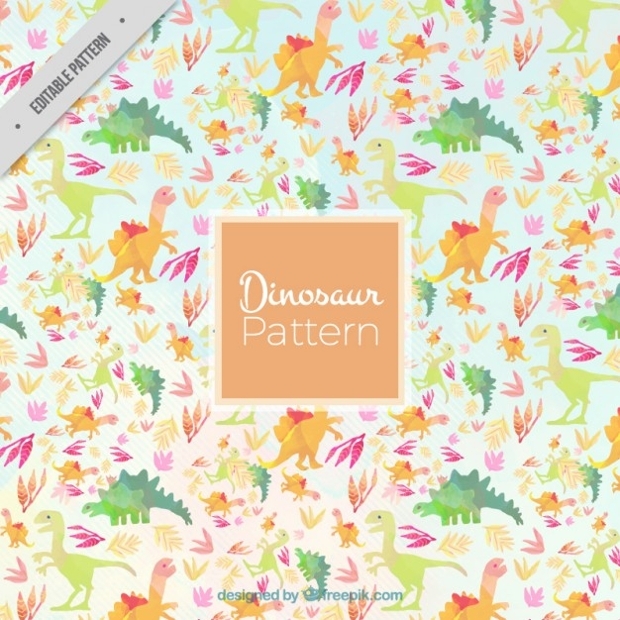 This pattern is carefully designed by hands and is extremely creative. You can also use it later by simply saving the background separately. 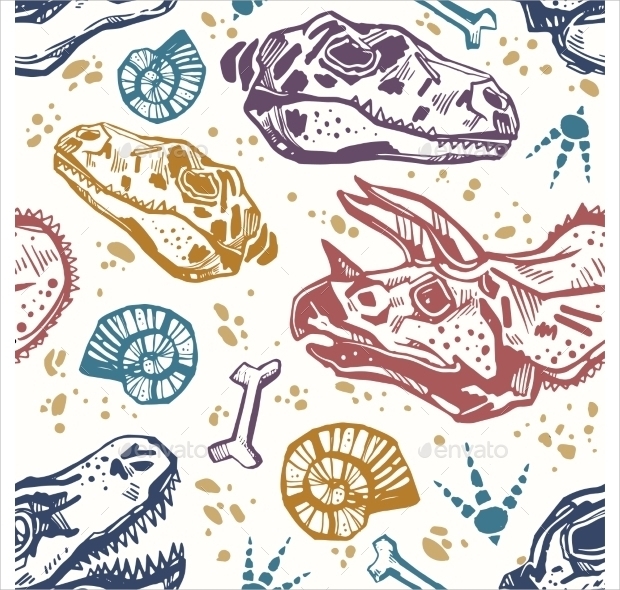 This set of pattern comes with 6 different seamless designs and have 6 posters that have cartoon fossil dinosaurs attached to it. 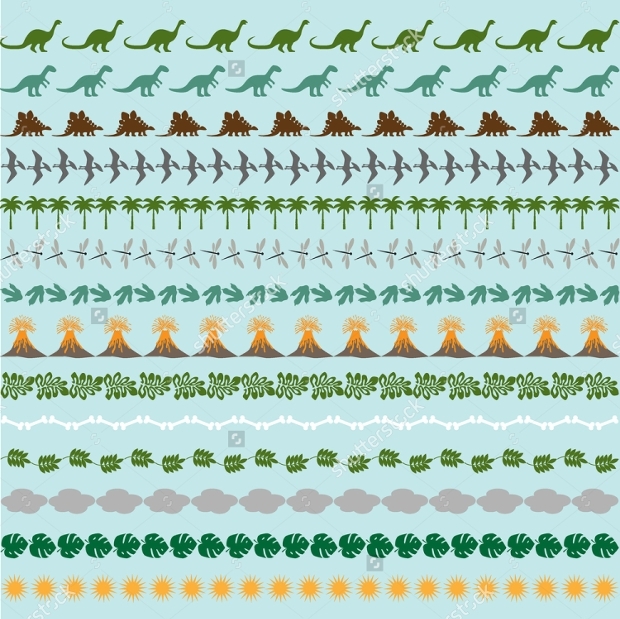 It is ideal for posters, flyers, gifts, and even textile design. 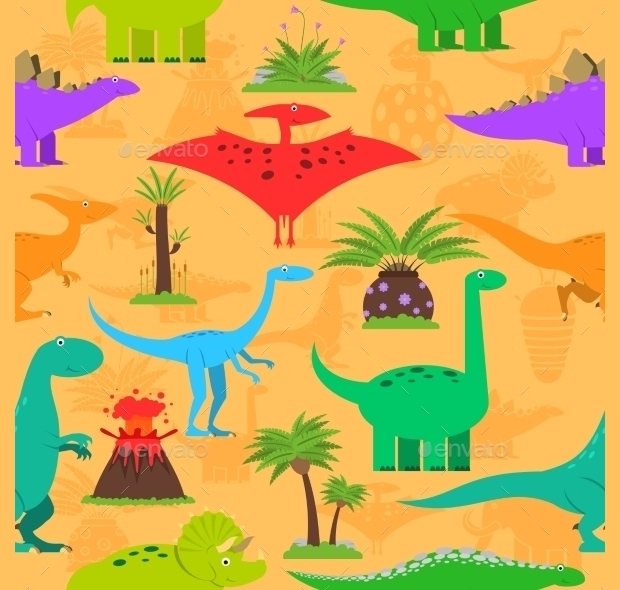 This collection is offered by Freepik Selection where the team of designers has dedicatedly designed this pattern. You can explore more of such patterns made by vector but for this, you need to subscribe for premix account. 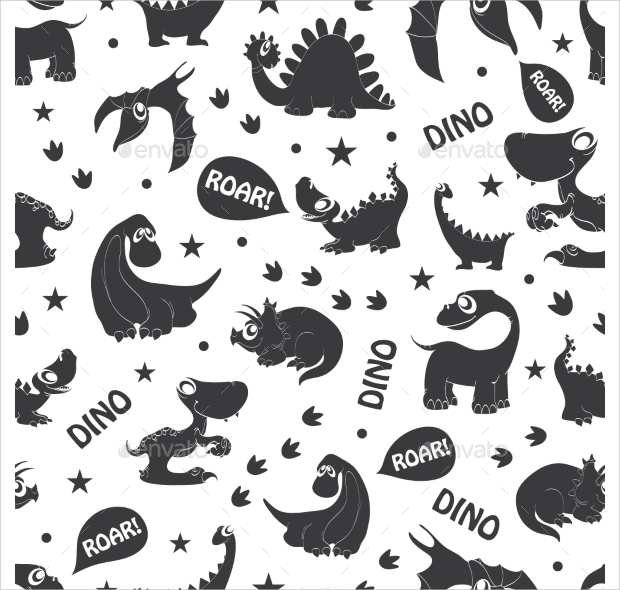 This is a simple pattern which has Black White Dinosaurs in the roaring position. 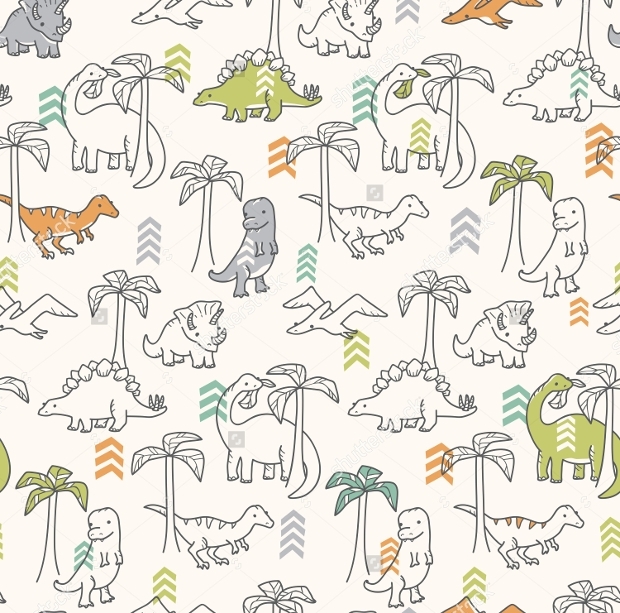 This seamless pattern comes with some favorite dinosaurs like Stegosaurus, Pterodactyl, and Diplodocus that looks cute. 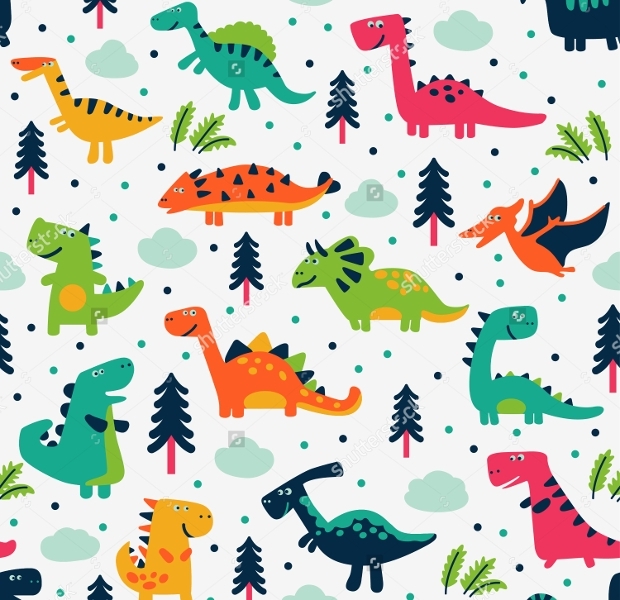 This is one adorable pattern with dinosaur design which is in cartoon form. 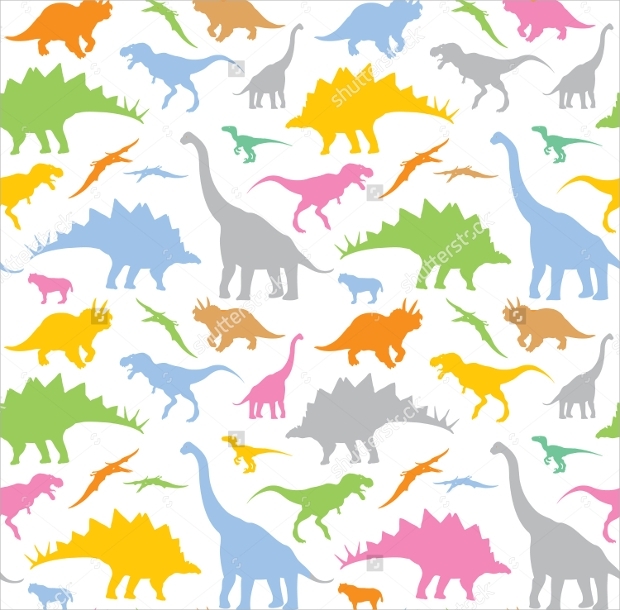 It is mostly used for gifts wrapping, cards, party, and banners and for room decoration of kids. You can take a print of it or use it online without any hassle. 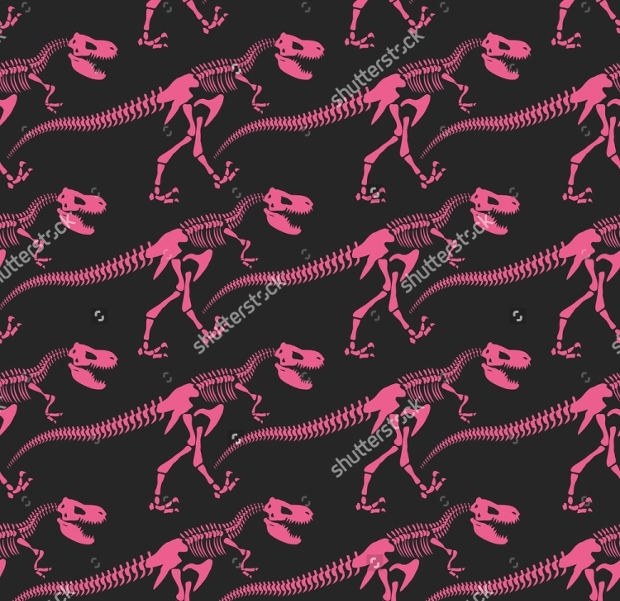 This pattern is made from Photoshop and is available in high resolution. 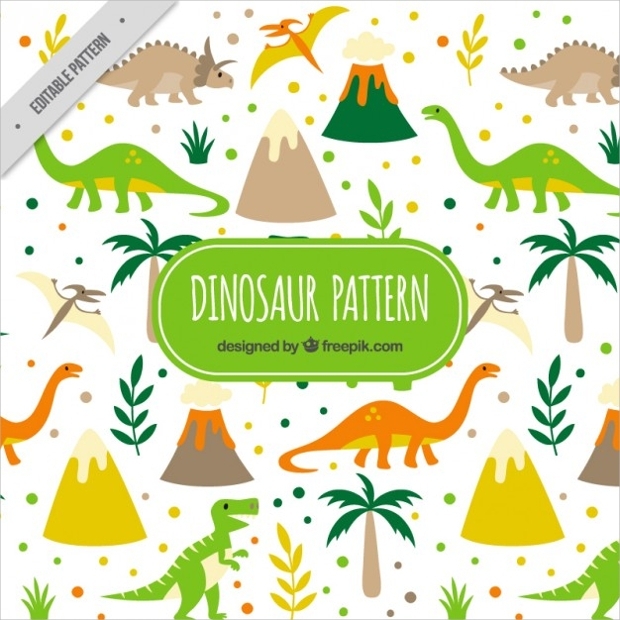 With superb graphic, great quality, the pattern has volcano eruption and Dinosaurs prehistoric plants shown with vector illustration. 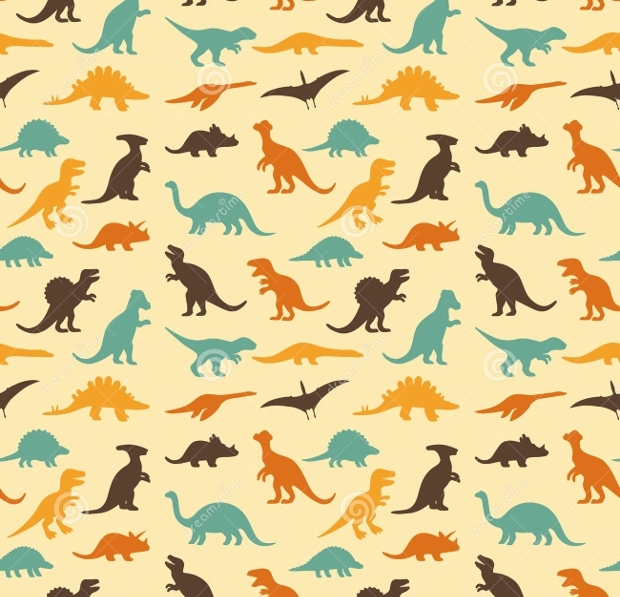 This is another amazing pattern of dinosaurs that you can try in your kids room for decoration purpose. 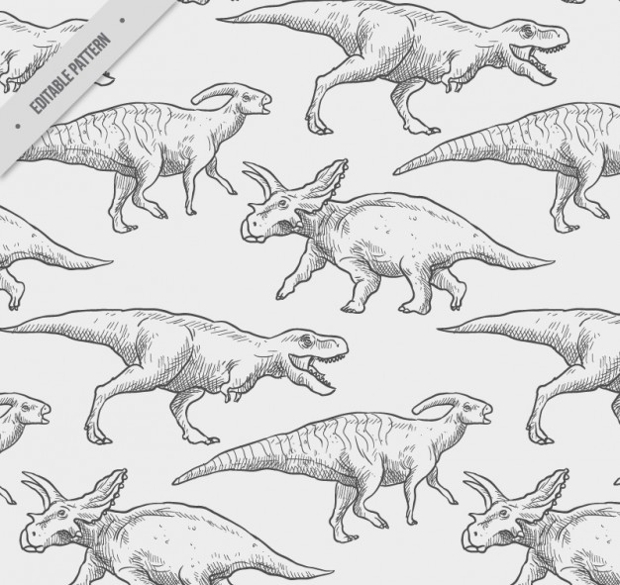 Many people also use it as a part of textile design and for wrapping the gifts. 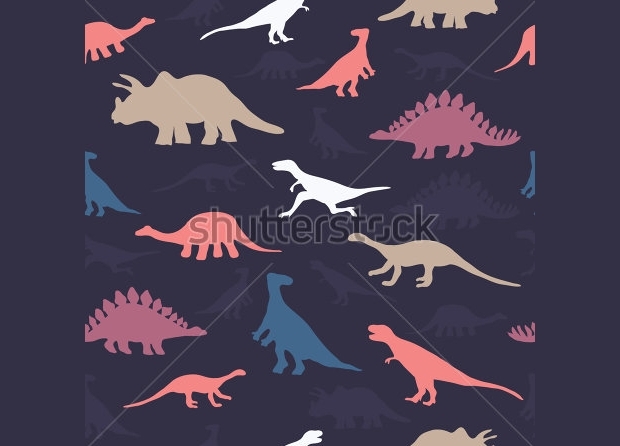 This pattern has a seamless background with many dinosaurs designed and is available in vector illustration. 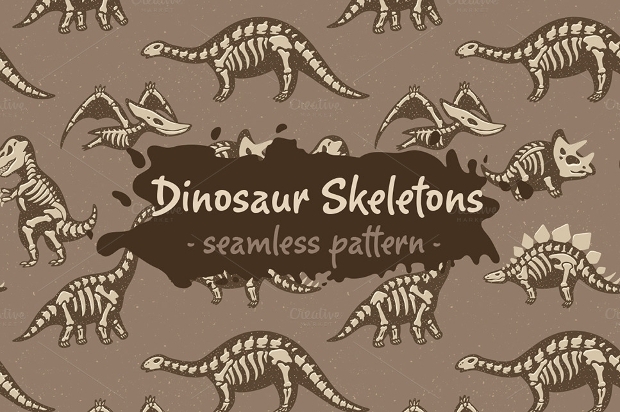 In this pattern, there is a seamless background design with Sketchy fossil and dinosaur bones. 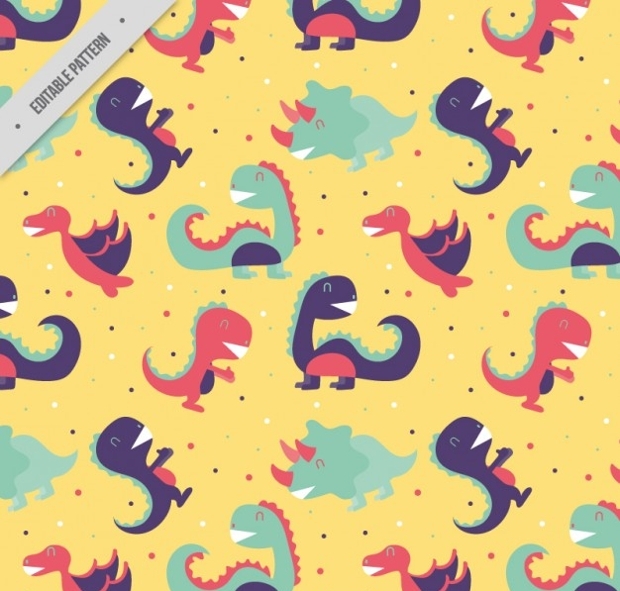 It gives more of a retro theme and is used popularly for fabric and textile design. It is made with vector illustration and in case, you need to make any changes in the color you can do so. 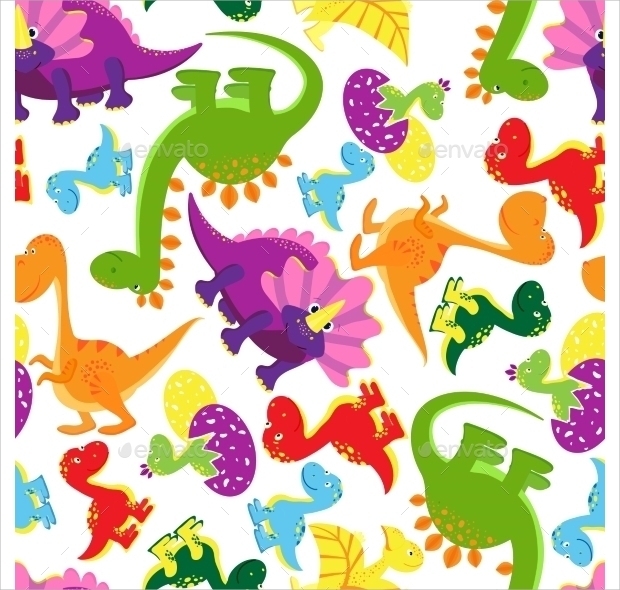 Along with dinosaur patterns there are also some other great patterns such as Leopard Patterns and cats patterns to name a few. 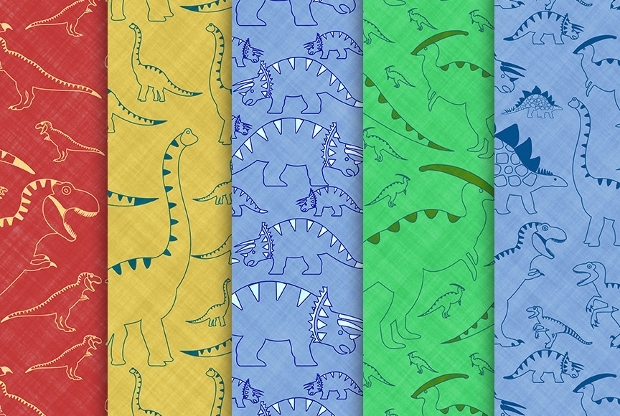 These patterns are like wrapping paper, textile paper, and also gift paper. They are designed to match different sizes and come with a great color combination that would definitely enhance your project.